Functional recovery from peripheral nerve injury and repair depends on a multitude of factors, both intrinsic and extrinsic to neurons. Neuronal survival after axotomy is a prerequisite for regeneration and is facilitated by an array of trophic factors from multiple sources, including neurotrophins, neuropoietic cytokines, insulin-like growth factors (IGFs), and glial-cell-line-derived neurotrophic factors (GDNFs). 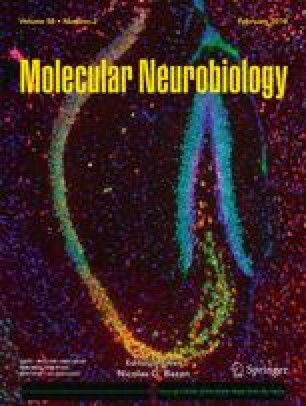 Axotomized neurons must switch from a transmitting mode to a growth mode and express growth-associated proteins, such as GAP-43, tubulin, and actin, as well as an array of novel neuropeptides and cytokines, all of which have the potential to promote axonal regeneration. Axonal sprouts must reach the distal nerve stump at a time when its growth support is optimal. Schwann cells in the distal stump undergo proliferation and phenotypical changes to prepare the local environment to be favorable for axonal regeneration. Schwann cells play an indispensable role in promoting regeneration by increasing their synthesis of surface cell adhesion molecules (CAMs), such asN-CAM, Ng-CAM/L1, N-cadherin, and L2/HNK-1, by elaborating basement membrane that contains many extracellular matrix proteins, such as laminin, fibronectin, and tenascin, and by producing many neurotrophic factors and their receptors. However, the growth support provided by the distal nerve stump and the capacity of the axotomized neurons to regenerate axons may not be sustained indefinitely. Axonal regeneration may be facilitated by new strategies that enhance the growth potential of neurons and optimize the growth support of the distal nerve stump in combination with prompt nerve repair.